One of the main ingredients in a hitch-free home environment is convenience and comfort. TV sets are being used on a daily basis. It requires regular inspections. At times TV set in the house unexpectedly becomes faulty. Since these devices are being used very frequently, things are inevitable to take place from time to time. One key thing that TV owners must remember is that TV sets require watchful handling and must be repaired by a professional repair shop.As California is a big city and it becomes challenging to go to the repair shop,from now you can get in touch with TV repair experts right at your home and get your repairing work done at a low price. It’s vital to choose a professional TV repair shop to make repairs on your TV to ensure proper procedures are duly followed to sustain the maximum service lifespan of your TV appliances. Hao’s TV Repair has 20 years of experience and there is a team of devoted and professional TV repair experts who are always on standby to serve clients in a best possible manner. You can get in touch with them for your home or office repair services and get repair estimates made and get the repair work done. They repair almost all the brand of television. They provide their services 7 days a week, which means that you can get their services on weekends also when their clients are free and geta TV set Repair Services. Hao’s TV Repair also provides after hours service and Holiday service which is very worthy because you cannot afford to miss your favorite movie serials or sport matches on the day of the holiday. They make use of latest TV repair tools and techniques and this enhance their performance as they can be able to offer same day services. They are known for offering TV repair services in Huntington Beach, CA at a reasonable cost. You can visit their Hao’s TV Repair website and learn about ten common television problems and in case you want their TV repair expert to visit your home or offices then you can get in touch with them by phone or fill up the enquiry form available on their website. Furthermore,TV repair service is always cheaper compared to getting a new TV. 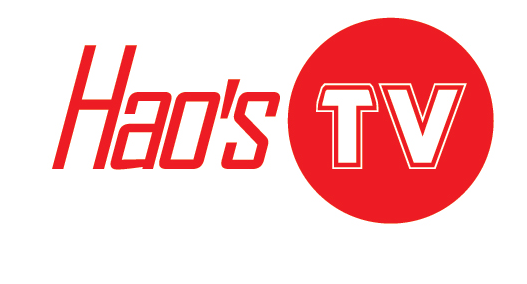 Henceforth from now if you encounter any difficulties or problems with your television set, then do not forget to get in touch with Hao’s TV Repair.